Understanding that migraine headaches are a problem with the body and not just the head is critical to overcoming the condition. Merely controlling the headache does nothing, and evidence even supports the idea that damage to the brain continues to occur despite “successful” headache treatment. 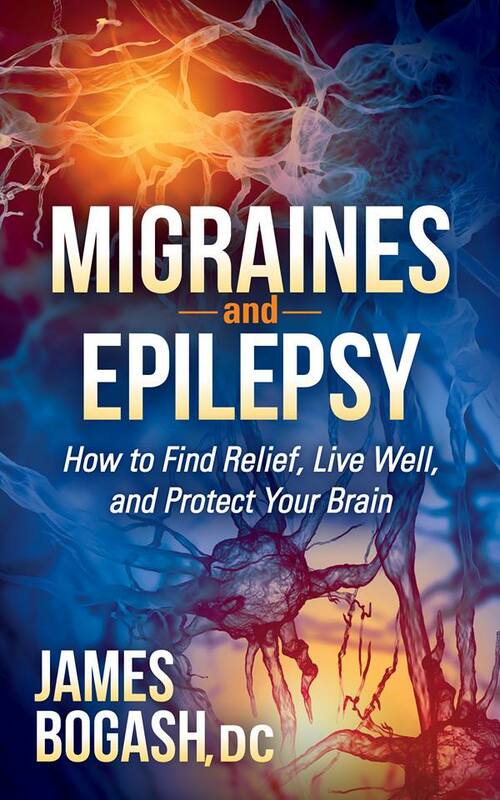 Since many natural compounds actually function by restoring normal physiology (there are few supplements that will actually override normal physiology like a drug will), it would make sense that natural compounds may play a role in controlling the pain in a migraine headache. Several have already shown a benefit such as melatonin, fish oils, magnesium, riboflavin and feverfew. This particular article ranks approaches based on a A-B-C recommendation. Several of the natural compounds just listed share the stage with drugs, but only a single compound gets the A rating. Butterbur is a plant in the daisy family that has its medicinal origins among Native Americans. It has been shown in multiple studies to be successful in preventing migraine headaches, even in severe cases. This is the compound that got the A rating in this review of natural compounds and anti-inflammatories. Not too shabby. However, remember that these are only designed as a patch until the lifestyle changes that are so critically important are fully implemented. Next Next post: What Are The Treatments Of Migraine?